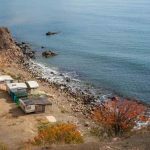 For people who become disabled and want to continue living in their own home, there is often a problem with the stairs. 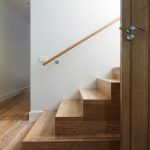 Unless you live in a bungalow or single-floor apartment, stairs are commonplace in many residential properties, and they can pose problems for disabled or elderly people. 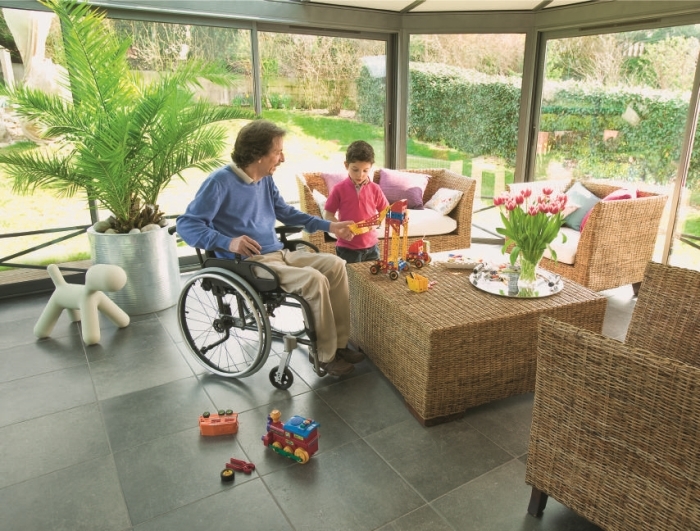 Rather than limiting your life to a single storey of your home, you can take a look at some of the accessible options such as stairlifts and home lifts. Wondering about the stairlift cost and funcionality? 5 What’s the best option? Let’s start speaking about the starilifts cost. Stairlifts can be purchased or rented for many homes with staircases. 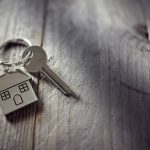 Rental may be preferable for people who will only need a stairlift for a short period of time, or who don’t want to – or are not in a position to – spend a large chunk of money in one go. For homes where a stairlift will be needed in the longer term, buying one can be a more cost-effective option. When considering whether or not to invest in a stairlift, it is always a good idea to compare what different companies have to offer. Get quotes from at least two or three stairlift providers and ask for advice if your stairs are unusual in any way, such as if they are curved. Which? suggests that the price of a stairlift will double for every corner in a staircase. Occupational therapists can also assess your home and make suggestions about the best kind of stairlift to suit your needs. If you want independent advice before consulting a stairlift company, OTs can be a good place to start. In the UK, disabled people can also claim VAT exemption from some of the disability-related products they buy. With a higher-priced item such as a stairlift, this can be a considerable saving, so make sure you ask the company you choose to buy from about this. In other European countries, this is not necessarily the case, but make sure you seek advice from your Government’s website to double check your entitlements. Stairlifts can vary from very basic designs that carry a seated user up a series of steps, to equipment that has more specific functionality to help people with different impairments. As mentioned above, stairlifts can be designed to fit around curved staircases. They are normally fitted with a basic seat and a footrest but more features, such as a swivel seat (so you can get on and off the stairlift away from the risky staircase) or a saddle seat (for people who struggle to sit down because of knee or hip problems) are available. 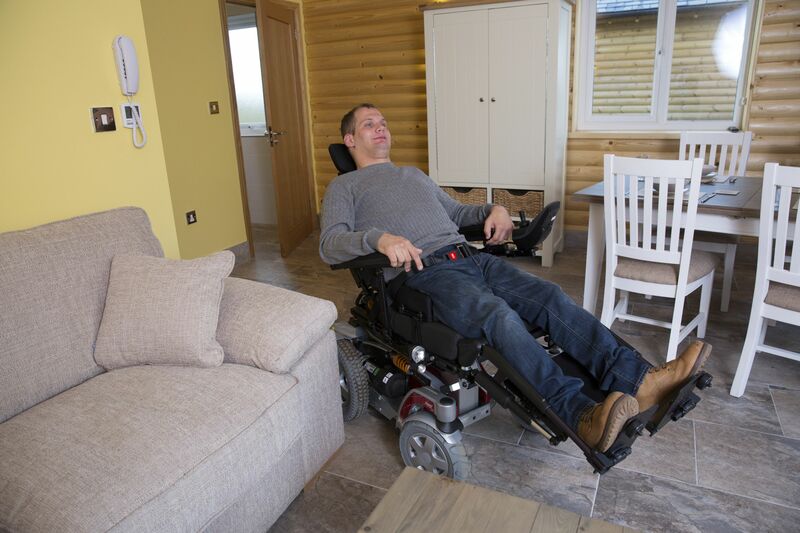 Stairlifts are not the only option for wheelchair users and other disabled people who live in a two-storey home. Home lifts and wheelchair lifts can also be fitted in many homes, and although they may involve more initial disruption, they can be a stylish and accessible addition to any domestic property. Home lifts are reminiscent of lifts in public buildings and can be fitted in many properties – even those without a massive amount of space. Recent developments in the design of these lifts mean that disruption during fitting can be limited and the design can be chosen to suit the home. Wheelchair lifts, also called vertical lifts or through-floor lifts, are an alternative that can be fitted in many homes to help a wheelchair user move between floors of their property without having to get out of their indoor wheelchair. Wheelchair lifts take up a little more space than a home lift but they can carry more weight and may be more suitable for a wheelchair user who is not able to transfer from their chair easily. Another option for wheelchair users who live in a home with stairs is to use a specially adapted wheelchair such as a Scalamobil. Designed so that the wheels can manoeuvre up the stairs, a Scalamobil wheelchair can climb up to 300 steps, even on narrow or spiral staircases. This solves the problem of stairs both inside and outside the home, but the wheelchair user has a little less independence than if a stairlift or other kind of lift is fitted, because somebody is needed to assist with ascending or descending stairs with the Scalamobil-style chair. There is no single ‘best option’ for everybody; the solution that is right for one person is different for another. However, by looking at the different options available, you will be able to make the right judgement. 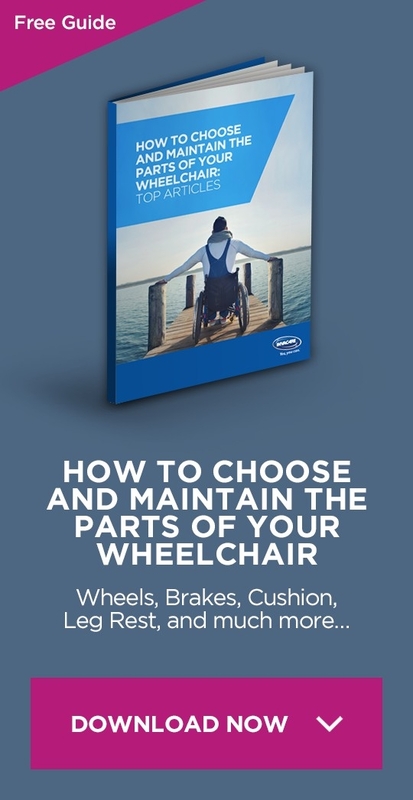 Consider your needs, both now and in the future, and seek specialist advice from manufacturers, occupational therapists and specialists in your area before you make a big decision.